An external hard drive setting or format issue can block file copying. Copying files from one external hard drive to another external hard drive should be as simple as copying and pasting; however, some hard drive settings, format issues and malicious software can intervene with the file transfer. Under Windows, external hard drives do not receive the same level of read-and-write access control as internal hard drives, so you have fewer elements to worry about when diagnosing a blocked file transfer. The destination hard drive needs to have enough free space to store the files you're copying over for the transfer to work. One problem that's unique to copying multiple files is the amount of space that's wasted because of unused data cluster space. 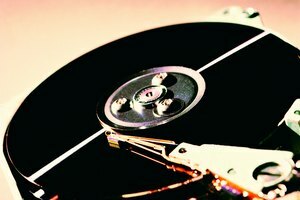 Stored files use a data division on the hard drive called a "cluster," which is the minimum amount of space the hard drive can assign to a file. Files can be spread over multiple clusters, but any unused cluster space is wasted. If the destination drive has 4KB clusters and the source drive has 1KB clusters, 250 1KB files would take up 1MB on the destination drive and only 250KB on the source drive. The more files, the more wasted space. If the files you're copying from the source hard drive are larger than 4GB in size and the destination drive is formatted with an older file system like FAT32, the transfer will be blocked because the format can't address files that large. 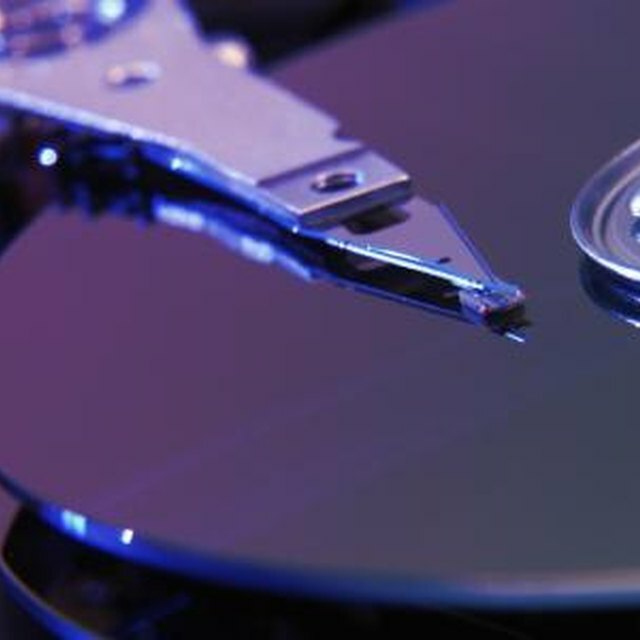 Additionally, if the hard drive is formatted for Mac using HFS+ or PC using NTFS and being used on the opposite system type, the hard drive may be recognized, but the computer will be unable to write files to the storage device. File system problems can be resolved by using NTFS or HFS+ for PCs and Macs respectively or the ExFAT file system for cross-format use. 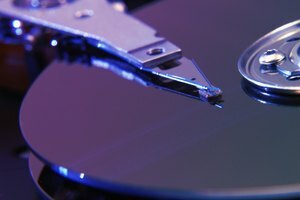 The computer will be unable to write files to an external hard drive that's write-protected. Write-protection is not set within a Windows file folder for external hard drives but is configured as a disk property through the command prompt. You can restore write access to the hard drive by using the "diskpart" tool in a command prompt. 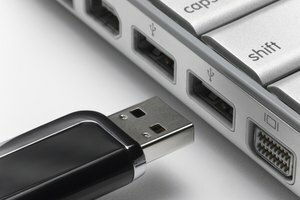 Sharing permissions can also block a file copy if the two hard drives are connected to different computers and being accessed over a network. The destination drive requires both read and write permission approval under sharing options. Either computer can block file transfers if the anti-virus finds an infected file. The transfer will go through until the infected file is found, at which point the transfer may stop until the file infection is cleared or the infected file is omitted from the transfer. Similar to an infection, a computer may block a file copy because of Alternative Data Stream restrictions. ADS contains metadata that can identify file origins as well as set activity restrictions. ADS can be removed through the command prompt or through third-party software. 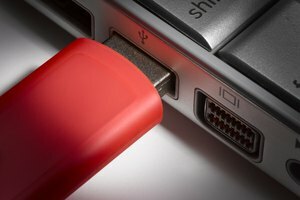 Winability Software: Why Can't I Copy Large Files Over 4GB to My USB Flash Drive? Computer Knowledge: Why Can’t I Copy a Large File Despite Having Larger Free Space? Stone, Dan. 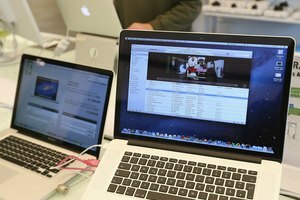 "Why Can't I Copy Multiple Files From One Portable Hard Drive to Another?" Synonym, https://classroom.synonym.com/cant-copy-multiple-files-one-portable-hard-drive-another-6809.html. Accessed 21 April 2019.